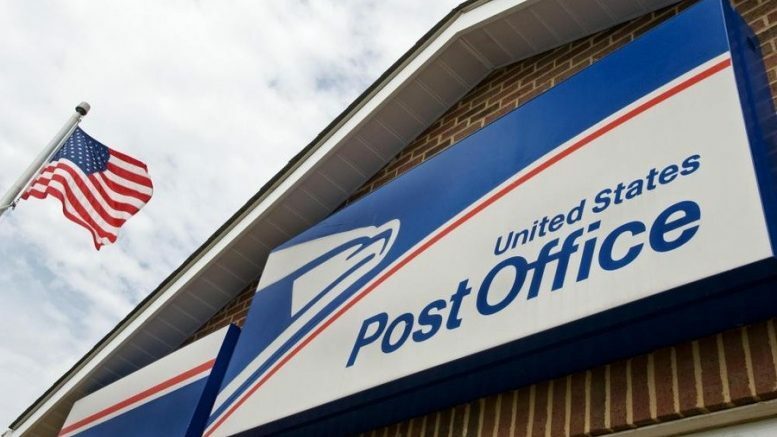 Washington (CNN) The Treasury Department released a long-expected proposal for overhauling the US Postal Service on Tuesday that stopped short of full privatization, an idea the White House floated over the summer. The 70 pages of recommendations do not directly address contracts with individual shippers, which are confidential. But if implemented, they may result in rate hikes for Amazon and other large e-commerce companies, which pay the Postal Service to deliver packages to remote places that may otherwise be too expensive to serve. The Treasury-led task force, which included various agency heads, consulted with associations that represent the Postal Service’s major users. They found little appetite for fully privatizing the agency, which could have undermined its current mission to serve rural America. The unions that represent postal workers have waged a months-long campaign opposing privatization, and business groups didn’t support the idea either.